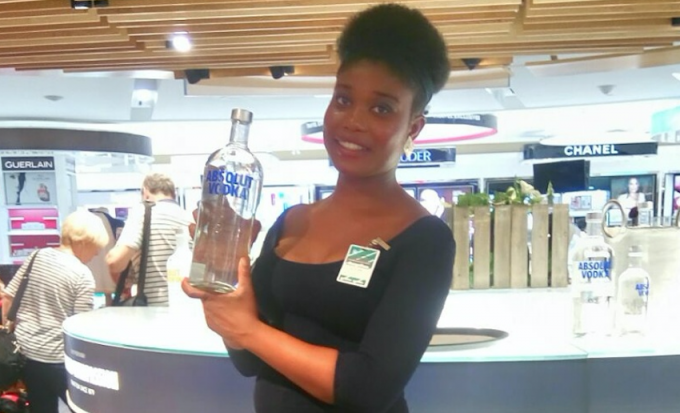 Absolut-ly Tasty Pre-Flight | SplashMM Inc.
Our friends at Absolut needed SplashMM to deliver another program at Toronto’s Pearson Duty Free – and passengers are loving a taste of the delicious Absolut Moscow Mule! Are you off for another adventure this July? Before you go, stop by and see us at T3 and take some Absolut with you! Please drive sales responsibly. Rely on SplashMM and their amazing Sales Assist experts to take your sales to new heights.